Another free set of vector graphics, this time an urban collection. Cool design showcase from you…I want to add your link to my blog. How about that?? 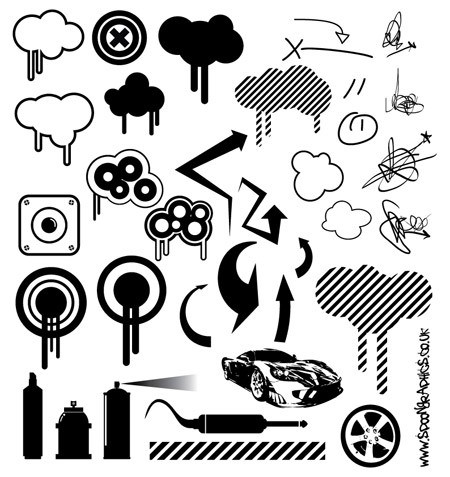 Thanks so much for this awesome set of vectors. I should find plenty of uses for these–especially the arrows and dripping cloud things.